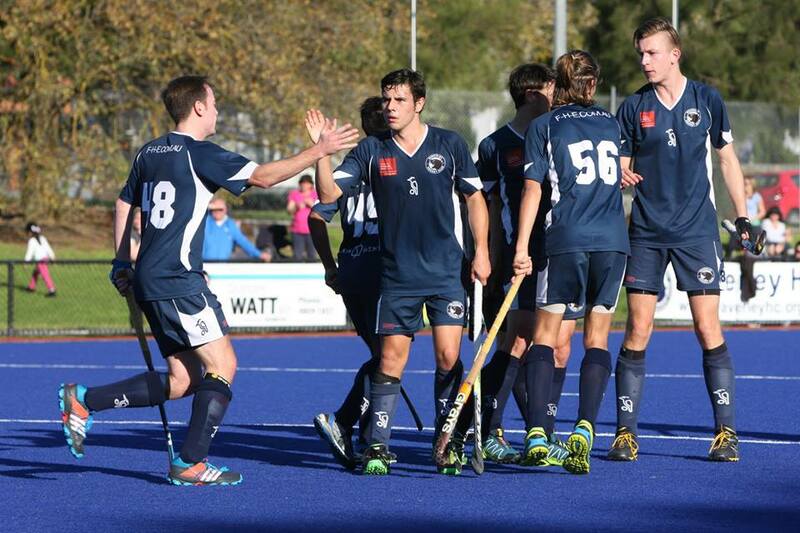 Waverley Hockey Club is excited to announce the new Men’s Premier League coach for Season 2016. Jason Brooks will take over the helm after Adrian Kucyk stepped down post season after 6 fantastic years with the group. Jason, a member of Waverley Hockey Club since he first picked up a stick at the tender age of 4 is excited about leading the men’s section into next season. With a vast array of talent and youth in the playing ranks the future is bright for the club with Jason looking to bring a freshness and new direction, building from where Adrian left off. The club would like to take this opportunity to thank Adrian Kucyk for his commitment and leadership over the past 6 seasons. His involvement has been key ensuring that the club remains in a strong position by his ability to balance the development of juniors with the ambitions of achieving success for the club. We wish Jason all the best as he embarks on his journey leading the club into this new and exciting phase.